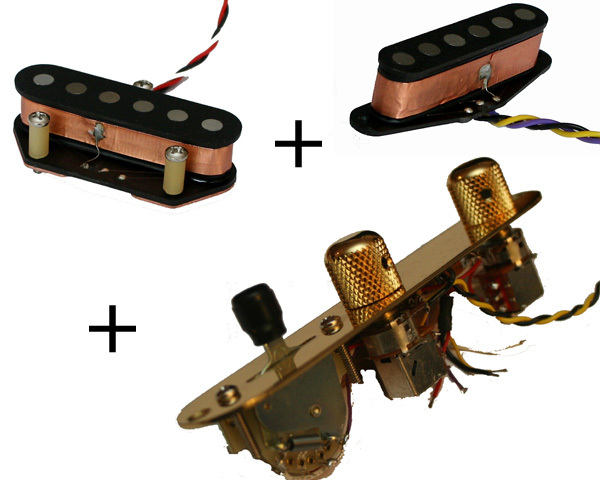 Besides the special pickups, the solid brass bridge plays an important role for the sound of the vintage Schecter Dream Machines - like the red Tele that Mark Knopfler plays on "Walk of Life". 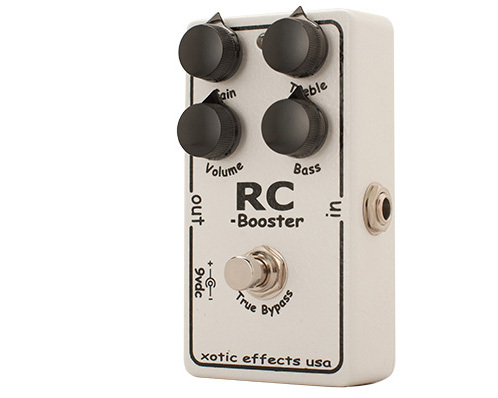 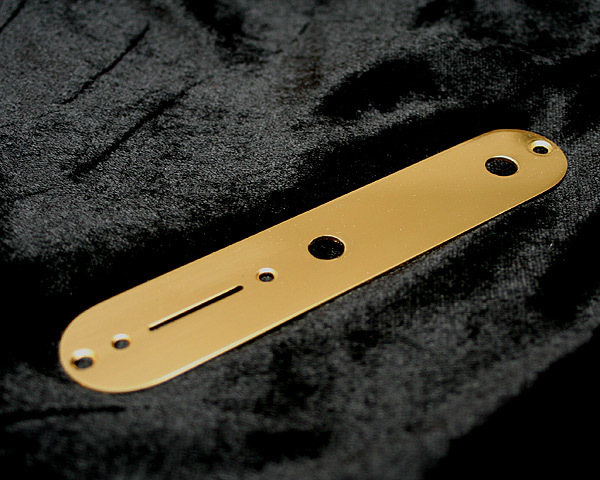 Brass results in a warmer tone with a completely different decay with much sustain. 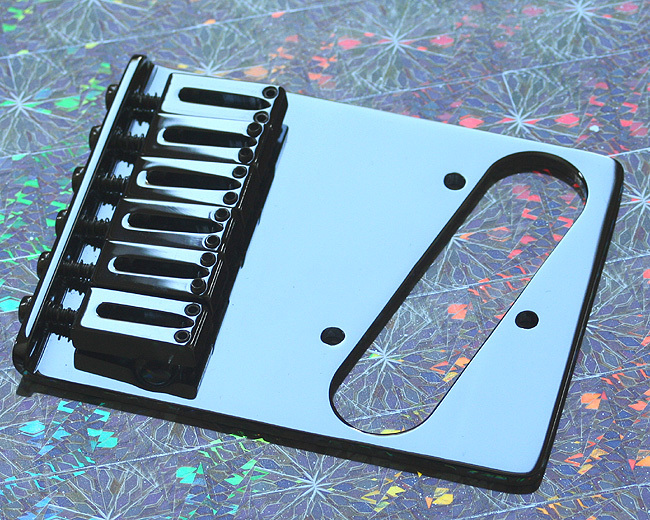 This is an authentic replica of the old Dream Machine bridge. 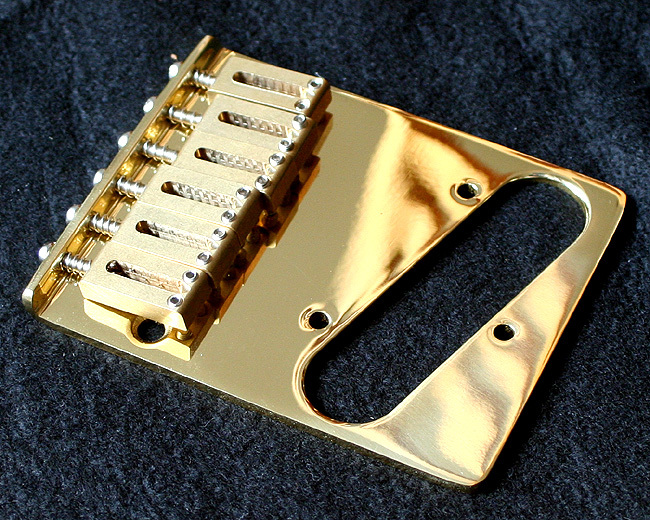 Both the saddles and the base plate are made of solid bell brass - no die-cast brass like on cheaper bridges. 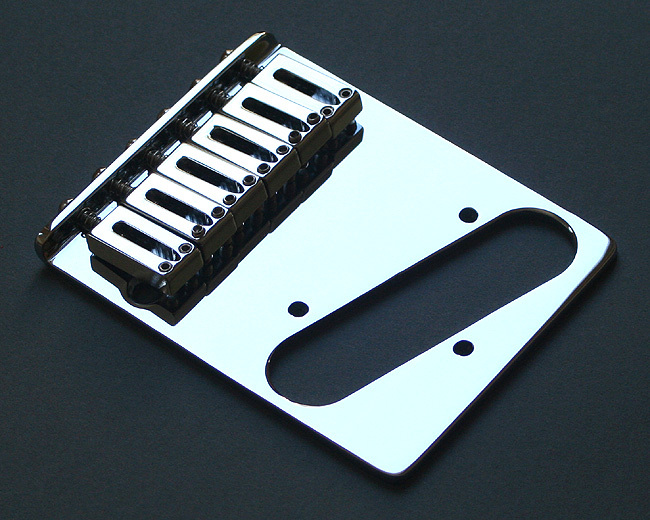 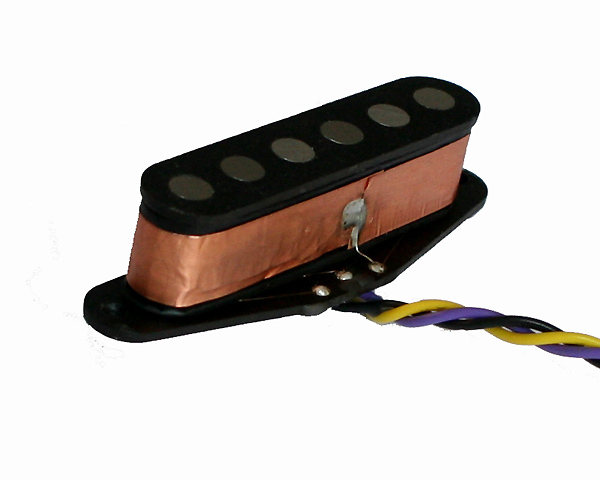 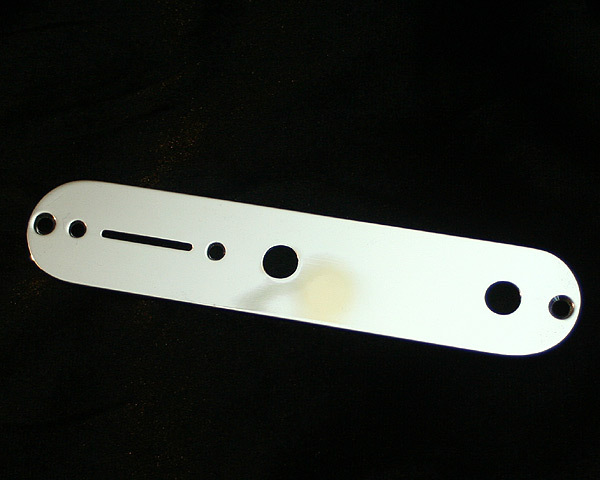 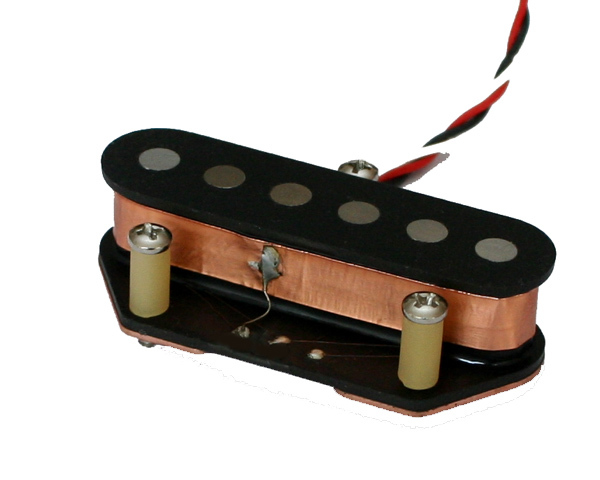 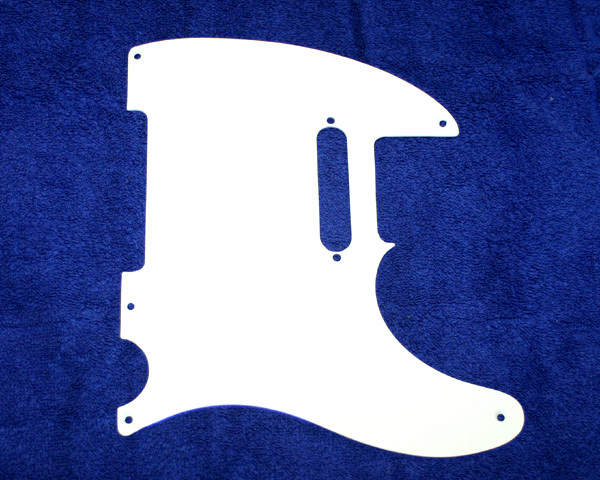 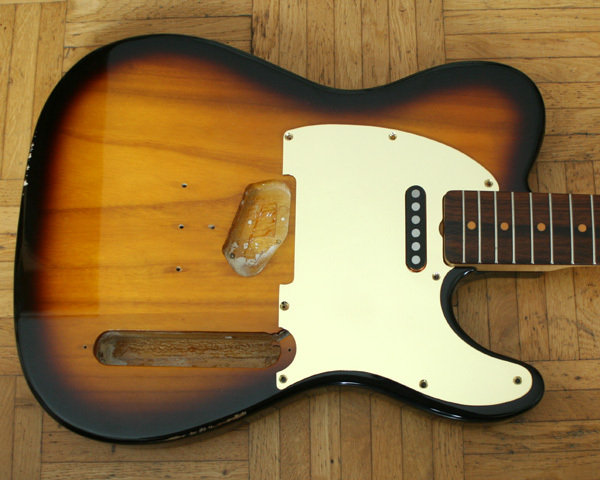 Fits on vintatraditional-style Telecasters: string spacing 54 mm / 2 1/8" - mounting holes spacing 65 mm / 2 9/16". 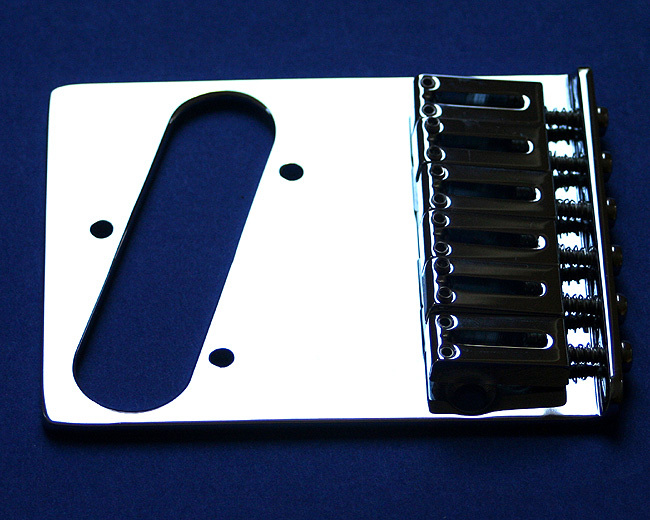 Four mounting screws and Allen key included. 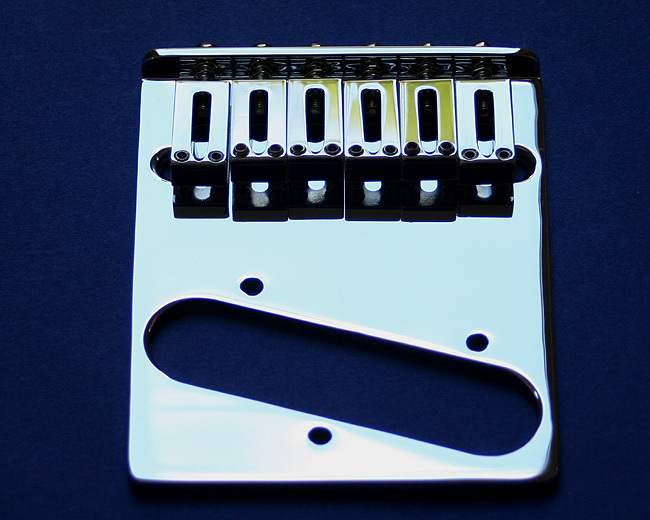 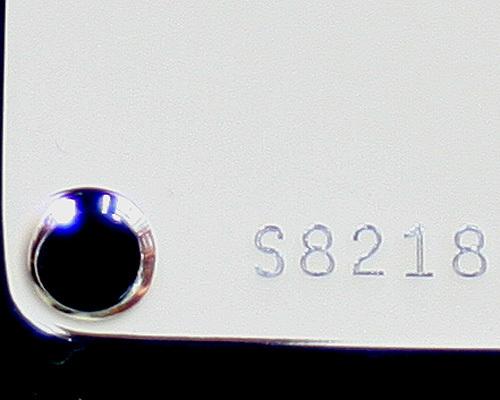 Chrome-plated brass or brass finish (clear laquer coated base plate, brass saddles).